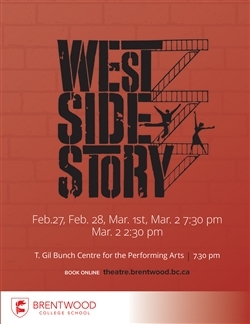 Join Heather as she performs horn in West Side Story. 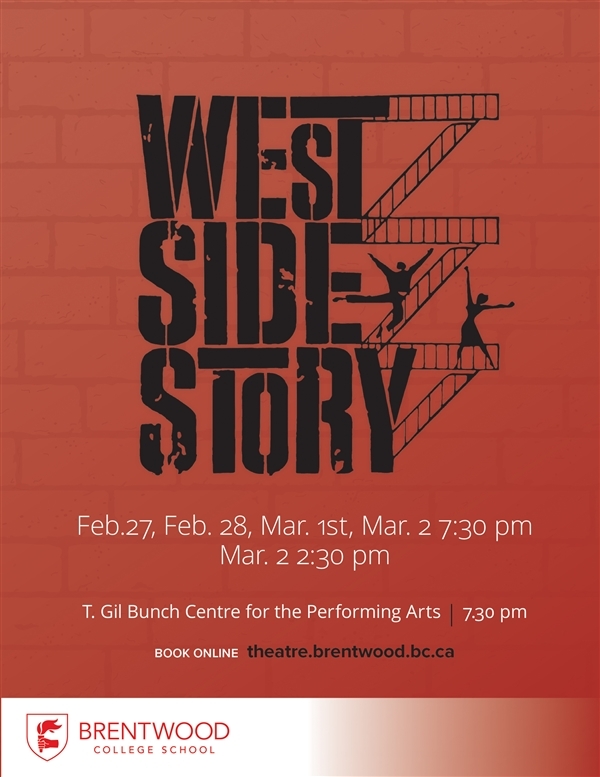 Fro m the first notes to the final breath, West Side Story is one of the most memorable musicals and greatest love stories of all time. Arthur Laurents’ book remains as powerful, poignant and timely as ever. The score by Leonard Bernstein and lyrics by Stephen Sondheim are widely regarded as among the best ever written. The world’s greatest love story takes to the streets in this landmark Broadway musical that is one of the theatre’s finest accomplishments. Shakespeare’s Romeo and Juliet is transported to modern-day New York City as two young, idealistic lovers find themselves caught between warring street gangs, the “American” Jets and the Puerto Rican Sharks. Their struggle to survive in a world of hate, violence and prejudice is one of the most innovative, heart-wrenching and relevant musical dramas of our time.